Dj culture is no longer young and there is much to be learned from the elders. There is an archetype in our culture that shuns the old and rallys the new regardless of value. In most cases, history has taught us how stupid that really is. I am always interested in new techniques and new methods / technologies but not blind adoption. We should look in the past for inspiration, guidance and tools, while looking toward the future with innovation and vision. Listening to those who have come before us is part of that process. 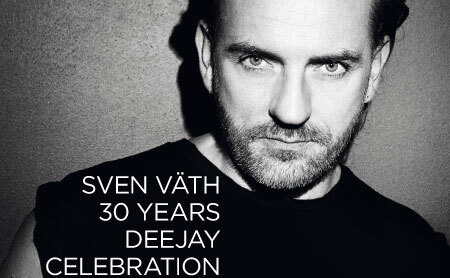 Sven Väth, dj/producer and label head for Coccoon is celebrating 30 years behind the decks and shared some thoughts on his journey, being a selector and his preference still for using vinyl. This entry was posted in Artists and Labels We Like, Commentary and tagged Coccoon recordings, Sven Väth. Bookmark the permalink.